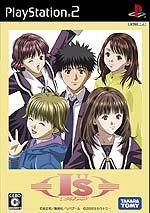 Despite being a romantic-comedy series, the story and characters of I"s have appeared in two separate games - first on the PlayStation 2 system on November 9, 2006, and then again on the Nintendo DS on November 23, 2006. 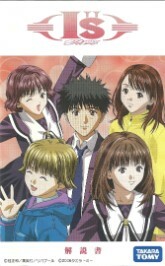 A video game based on the I"s Pure OVA and also called I"s Pure was released on November 9, 2006 for the PlayStation 2 in Japan. 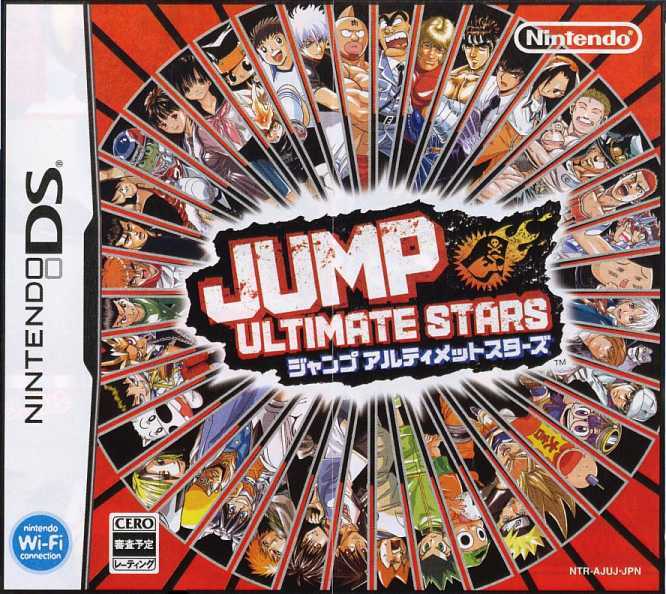 Additionally, despite being a romantic comedy, four characters from I"s (Iori, Itsuki, Ichitaka and Izumi) are featured in Jump Ultimate Stars, a fighting game featuring many characters from popular Shonen Jump series. 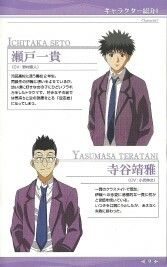 None of the I"s characters fight directly, and simply serve a support role for other characters. 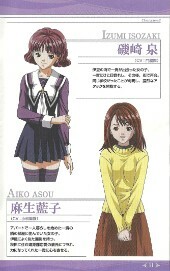 Based on the OVA series of the same name, the game takes it a step further by featuring characters and scenarios that weren't in the OVAs, such as more time with Izumi, and actually meeting Aiko. This makes the game actually much closer to the manga, but does give us some nice screenshots of manga-only scenes in the beautiful Pure animation style. 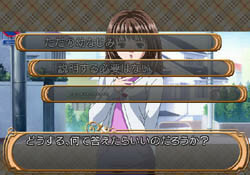 You can also, by getting different endings, end up with a different girl than Iori. 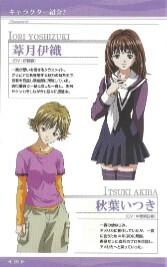 Izumi is known for a fact to be an option, but presumably you can end up with Itsuki or Aiko as well, depending on your choices. For more pictures, check out the Video Games picture gallery. At long last, we know a bit more about this game, thanks to animereviewguy of Youtube, who has graciously given me permission to host the review here as well. What did he think of the game? In the long run he wasn't too impressed, which isn't that surprising given what we do know of the game, but as pretty much the only I"s site around, it's our job to cover the good AND the bad, so even if the game stinks it's still cool to watch and learn more about it. The second in a series of action-fighting games combining characters from the massive Weekly Shonen Jump magazine, the sequel took it a step further with 'support characters'. 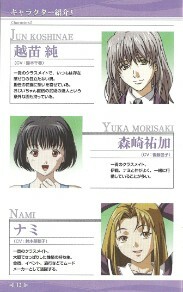 Though they do not fight directly, characters from I"s appear in the game as such. Again, not much is known at the moment, but as soon as we can figure more out, it'll be updated. To see the original versions of the sprite sheets, check out our Video Game section (linked above). All credit for them however goes to Sprite Database.